FCP X is iMovie Pro? Home / Technology / FCP X is iMovie Pro? Last night, at the Final Cut Pro User Group Supermeet in Las Vegas, Apple unveiled the next generation of Final Cut Pro, software they say that was rebuilt from the ground up. No mention was made of the other applications in the Final Cut Pro suite, namely the audio workstation Soundtrack Pro, the effects app Motion or the DVD authoring software DVD Studio Pro. In fact, all the attention was paid to the video editor whose interface looks more like iMovie than FCP, and seems to behave more like iMovie than FCP, and its new features, while interesting, seem to take some of the finer controls away from the editor. Now, I am writing this not as a review, since I have not seen the software in action or had a chance to use it, but as a response to the hype surrounding the announcement. 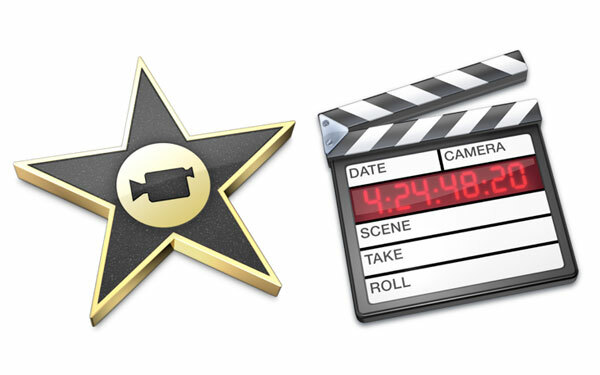 Upon first impression, it looks more like iMovie Pro. In 1999 Apple started the race to the bottom with FCP, introducing a well-featured video editing tool for a fraction of the price of more well-developed non-linear editing systems. Within a few years, Apple ramped up the development of FCP until it rivaled the Avid in features, and has since become one of the market leaders in the video non-linear editing markets. I’ve been using FCP now since 1999, and have seen great progress in some areas, and some glaring bugs still left in the program, version after version. I’m generally pleased with it and the way it performs. I’m hoping that, with the descriptions that I’ve read of the new program, these new features can be disabled. I also hope that the sophistication of the current app is maintained in terms of output options, namely XML export and the Media Manager. But at a $299 price point, I’ll be willing to give it a go, as long as it can coexist with FCP 7. Now, if it turns out to be a tool that professionals can use on a daily basis, the $299 price will put another spear into the side of Avid, I’m afraid. It is definitely intriguing, and I eagerly await more detailed specs.